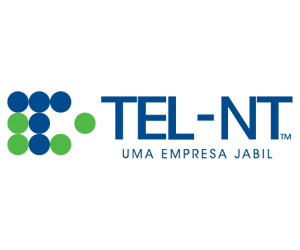 TEL-NT, Latin America’s leading provider of network maintenance, supply chain management and professional service solutions for communications networks, will exhibit at Futurecom 2013 in Rio de Janeiro, Brazil. 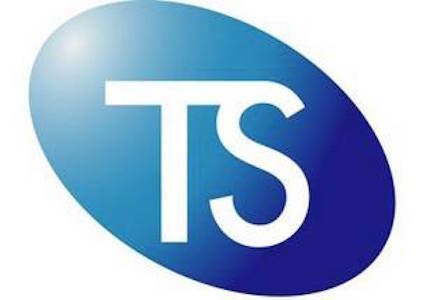 VALINHOS/SP, Brazil – 2013 October 21 — TEL-NT, a subsidiary of Telmar Network Technology which is a wholly owned subsidiary of Jabil Circuit, Inc., announced its participation in Futurecom 2013 to be held at Riocentro, Rio de Janeiro, Brazil, from October 21 to 24. TEL-NT will present its network maintenance, supply chain management and professional services solutions at Booth F28 in the Business Trade Show area. Since 2004, TEL-NT has helped service providers expand the life of critical telecom network equipment through its multi-vendor repair and spare parts management programs managed at its facility in Valinhos, Brazil. TEL-NT also provides warehousing, asset disposition, supply solutions and consignment services to Latin America’s communications market. “TEL-NT proudly offers products and services that help our customers optimize network performance while ensuring high-quality service delivery,” said Steven Pickett, President and CEO of Telmar Network Technology. Futurecom is the largest event of the telecommunication and IT sectors in Latin America. Last year, more than 12,000 professionals from 48 countries attended Futurecom to learn about new technologies and industry trends. Futurecom 2013 features the International Congress and a Business Trade Show where more than 300 exhibitors showcase their services, solutions, applications, systems and technology.